Explanation: What's happened to the setting Sun? 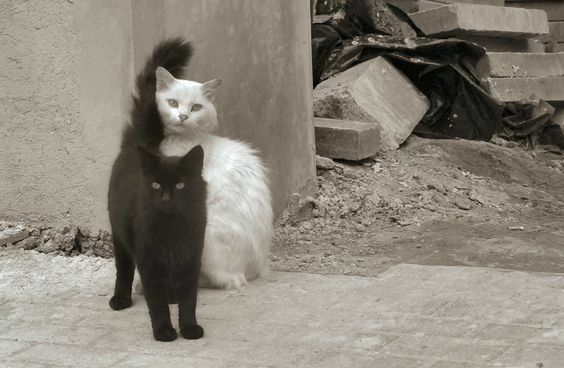 An eclipse! In early 2009, the Moon eclipsed part of the Sun as visible from parts of Africa, Australia, and Asia. 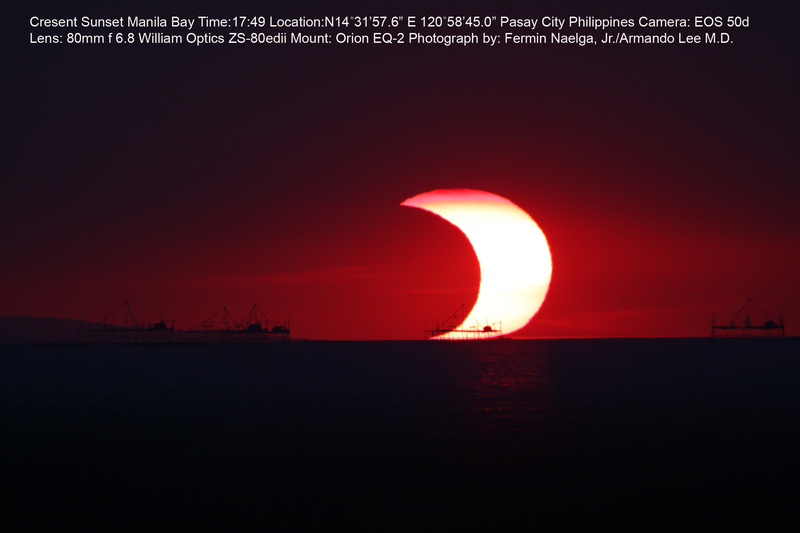 In particular the featured image, taken from the Mall of Asia seawall, caught a partially eclipsed Sun setting over Manila Bay in the Philippines. Piers are visible in silhouette in the foreground. Eclipse chasers and well placed sky enthusiasts captured many other interesting and artistic images of the year's only annular solar eclipse, including movies, eclipse shadow arrays, and rings of fire. On Thursday parts of the Sun again will become briefly blocked by the Moon, again visible to some as a partial eclipse of the Sun. Thursday's eclipse, however, will only be visible from parts of southern South America and Antarctica. APOD Robot wrote: Thursday's eclipse, however, will only be visible from parts of southern South America and Antarctica. Unfortunately, the linked NASA site mixes ‘http’ content (embedded map) with ‘https’ content (page), which results in blocking the insecure content with certain (safe) browser settings. That is one of the downsides of embedding (instead of linking) content. I don’t think Xavier Jubier is willing to upgrade his web hosting plan just to allow better embedding by third party sites.